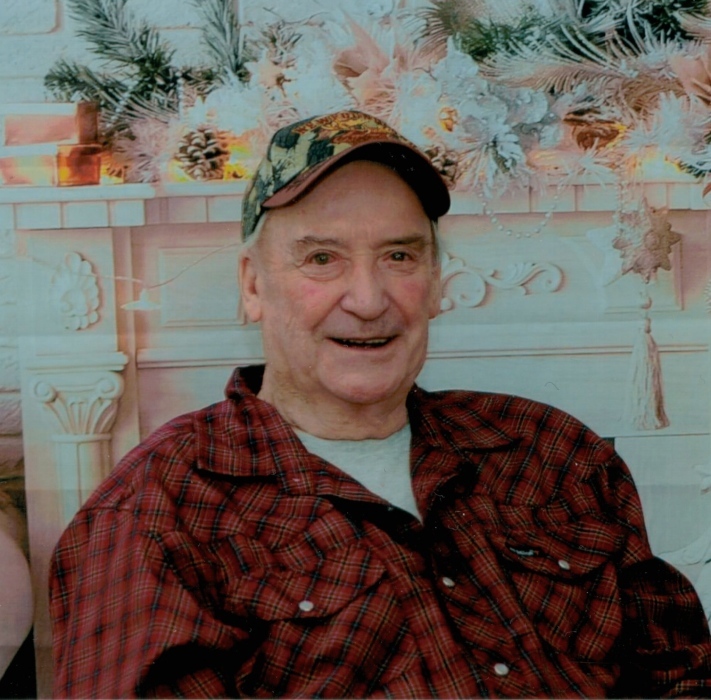 On Monday March 18, 2019 as the day began, Benjamin Wilkinson of Mayerthorpe, formerly of Anselmo, AB, passed away peacefully, with his family by his side at the age of 88 years. Ben will be deeply missed and always loved and never forgotten by his children Benny (Gale), Doug (Patsy), Randy (Anna) and Christina all of Mayerthorpe. Grandchildren Lisa (Nick), Jessi (Jia), Kelly (Dawn), Lance, Kasey, Justin (Amanda), Hilda (Brant) and Vada. Great Grandchildren Michael, Ella-Rae, Lillie, Alvin, Tate, Dusty, Hunter, Shae-Lynn, Cierra, Keyra, and Kree. Sister Lorraine (Peter) Trynchy. Sister-in-laws Gin Andrew, Mabel Wilson and Hazel Wilkinson. Brother-in-law George (Cindy) Hayes and numerous nieces, nephews and cousins. Ben was predeceased by his wife Winnie Mae, grandson Dusty Wilkinson, parents Frank Sr. and Walburga Wilkinson, brother Frank Wilkinson Jr., mother-in-law Molly Wilson, brother-in-laws Jim Wilson, Bud Wilson and Doug Andrew, as well as sister-in-law Ellen Wilson. The family will greet friends at a reception on March 31st at 2:00 p.m. at the Anselmo Hall. Private Family inurnment will be held at a later date.